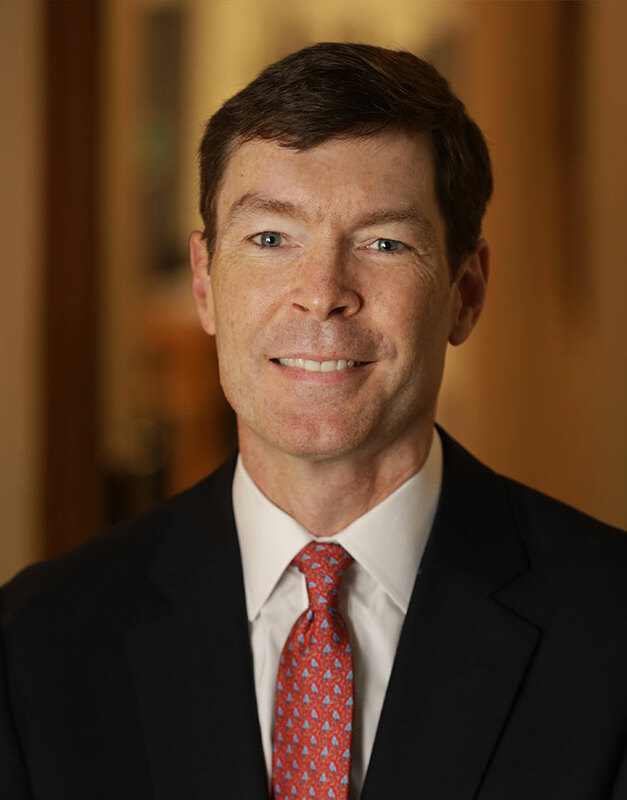 Tom Mullarkey has over 24 years of institutional investor coverage experience. Tom spearheads Shelter Rock’s Opportunity Zone initiatives as well as focusing on covering U.S. taxable investors. Prior to joining Shelter Rock, Tom was a Managing Director at Credit Suisse in their Leveraged Finance group. During his 24 year tenure at Credit Suisse, Tom worked in leveraged loan sales, high yield sales and high yield capital markets. Over that span he covered various types of institutional investors including structured vehicles, mutual funds, insurance companies, private equity and hedge funds. Tom holds a BA from Colgate University and an MBA from Fordham Business School.